Hungarian musician Árpád Gulyás aka Lanuk started making music when he was 13, cutting his teeth in several noise and experimental punk bands. His Lanuk outfit began as a bedroom project in the middle of the noughties and led to appearances at numerous festivals, clubs, art galleries. Aside from Lanuk, Gulyás also moonlights as a bass player in a band called derTANZ. 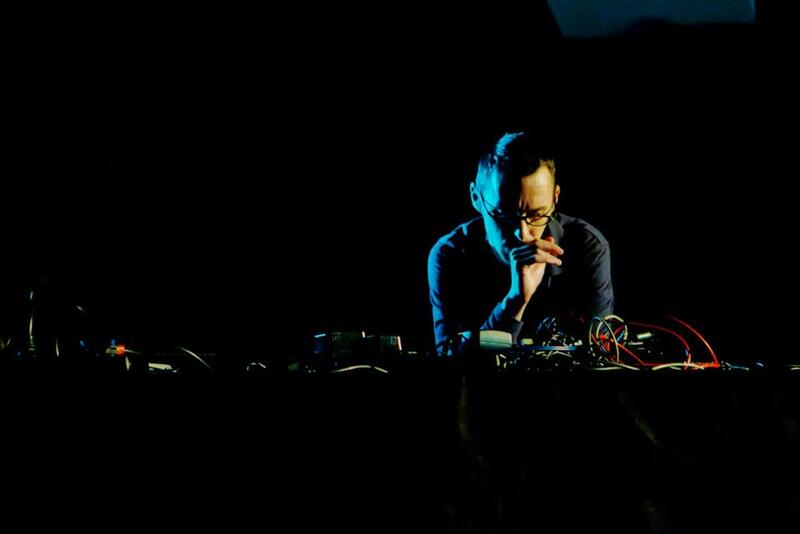 The following recording, broadcast on Resonance Extra, was recorded live – his preferred modus operandi. “Often there’s no consciously built-up structure, I modify the theme during improvisation, change the parameters and try to react to the situation. I’m trying to feel the music,” he told us in an interview.